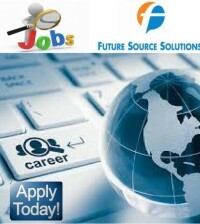 We are looking for passing batch of 2013 for MCA and 2012 for B.E./B.Tech for software trainee position. Should be an MCA or B Tech in Computer Science / IT. Aggregate marks should be 75% or above till declared result. Candidates having prior experience in RDBMS, will be preferred. 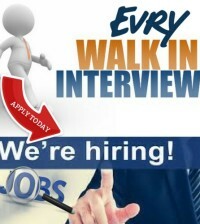 After successful screening of resume, you will get a call for relevant test. After successful completion of test/GD/Interview, you will be offered a software trainee position with Rs 5000 per month stipend. The training period will be of 6 Months. 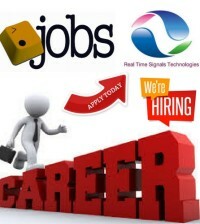 After the successful completion of training, you will be offered a permanent Software Engineer Trainee position in our organization, with starting package of 2.4 Lacs per year. There is a bond of 2.5 Years for which you are required to sign the bond and provide us the Bank Guarantee of Rs. 1.0 Lac. The bank guarantee must be provided at the time of joining as Trainee. Shortlisted candidates will be informed about date and venue for written test. 1. 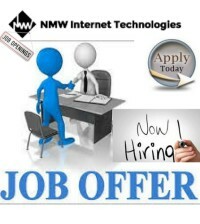 Please send your resume in the email text body in HTML / Text format. Do not send your resume as an attachment. 2. Please indicate in your resume if you have earned any technical certification in RDBMS/Microsoft Technologies. 3. Please indicate in your resume if you have earned any management degree or certificate like MBA or certificate in Management. 4. Please specify your extra-curricular achievements as well. For example, subject line MCA/2012/78.3%/IP University/2.0 indicates that the candidate is a MCA, passed in 2012 with 78.3% marks from IP University and having work experience of 2 years. 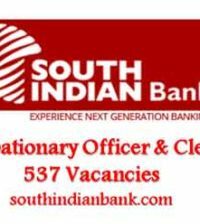 The last date to apply for the position is 11-February-2013. If you have already applied in last six month, do not apply again. Only apply in the prescribed format below, otherwise your application will be rejected. Any resume not conforming to the above standard will be straightway rejected. Attachment containing emails may be filtered out due to virus threat. Those who have applied in past six month need not to apply. 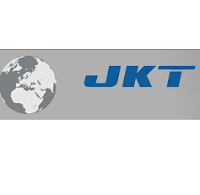 JK Technosoft (JKT) is a global software & solutions company that is driven by the simple yet powerful tenet of providing ‘total customer satisfaction’. A valuable asset of the JK Organization, one of India’s largest industrial groups with an annual turnover exceeding US$ 4 billion, JKT is at the leading edge of comprehensive IT services & solutions.